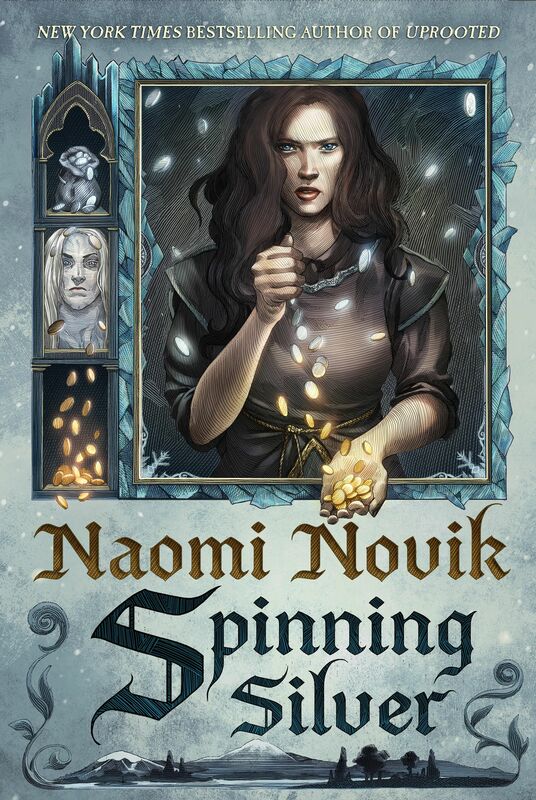 Naomi Novik is attending New York Comic Con as well as NYCC's Worldbuilders Party! Details here! Naomi is attending NYCC on Friday, October 7th for one panel! Details here!